The White Rabbit slot is packed with a number of innovative special symbols and Bonus rounds, envisioned in such a way to help you considerably boost your winning power. So, come to the wacky tea party and do your best to outwit the humongous rabbit and his peculiar crowd! The artfully designed White Rabbit slot machine, brought to you by the ingenious software developer, Big Time Gaming, will provide you with an unprecedented gaming experience. Let’s find out more in this White Rabbit slot review and don’t forget to also play the White Rabbit free demo. White Rabbit game features 5 reels and staggering 16,807 ways to win, thanks to the fact that the game allows you to pitch up to seven icons per reel on each spin. To join the ludicrous party, you are required to stake anywhere between $0.10 and $20 per spin. The surreal title is set against the enchanted forest backdrop, featuring trees, giant mushrooms, and even caterpillars smoking hookah! 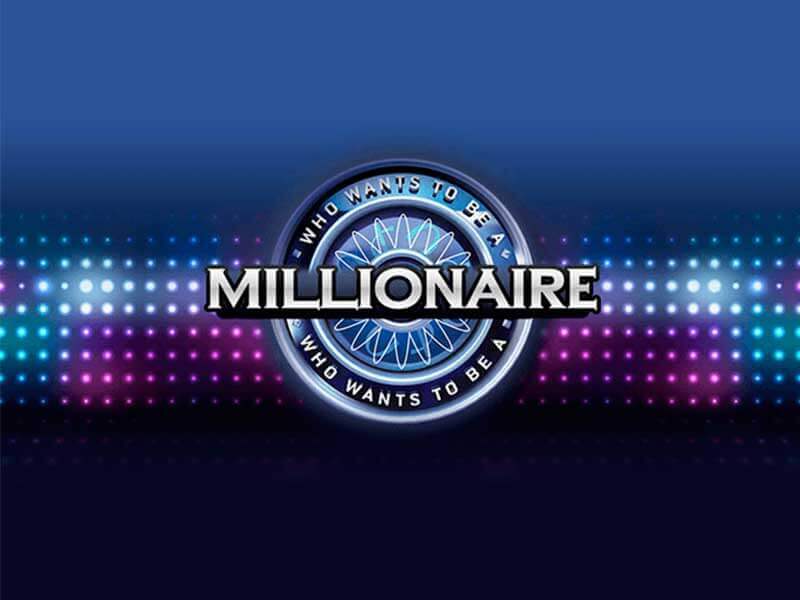 Another White Rabbit slot game attractive addition is the Free Spins feature that is launched when Scatters pop up on the second, third, and fourth reel, simultaneously, providing you with 15 free games. Interestingly, they will activate the Expanding Reels feature, where the Bonus round will actually take place. 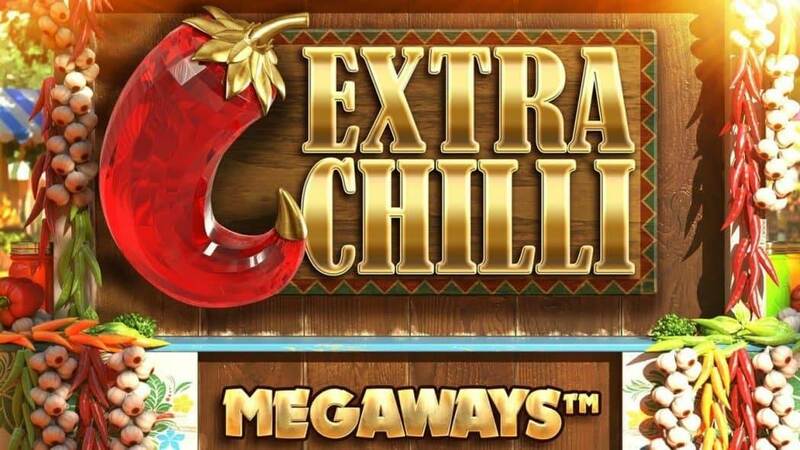 The good news is the feature can be re-triggered up to five times, if you manage to extend the reel up to its maximum of 12 symbols, and potentially win up to 12 games free of charge. 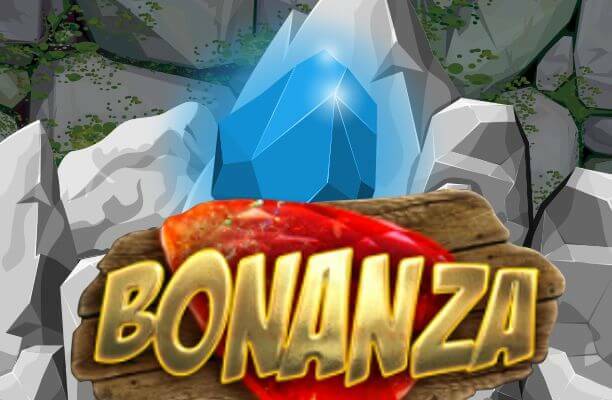 So, theoretically speaking, players can grab as much as 75 free spins during the Bonus round. What makes White Rabbit slot so special? Alice in Wonderland is a quirky book full of twists and turns, and strange goings-on. Nothing feels quite right in the story, and anything can happen. Big Time Gaming have done a brilliant job of using this as an inspiration for White Rabbit slot. It’s truly different, in a number of various aspects. This quirkiness certainly won’t appeal to all players and situations, but for something unique, it can’t be beaten. There is something magical about the White Rabbit and his pals in the book, and the slot has captured this magic perfectly. It all starts when the reels start to spin. Hey, they are all changing size and shape! This may appear complicated at first, but once you get used to it you will love how it affects combinations and payouts. This is definitely something you don’t much from other developers, and it makes the slot worth checking out for sure. As mentioned before this may not be your cup of Mad Hatter’s tea, but the slot can be demoed for free to see if you like it. The uniqueness passes over to many aspects of White Rabbit slot. Things like buying a feature drop can quickly spice up a session and is an uncommon element in a slot. There are so many extras to White Rabbit slot that the excitement never lets up. There is always something new to see and it makes you want to keep on spinning those wacky reels. Special mention needs to made of the graphics. For the most part, they are clear and crisp. But some of the symbols, like the White Rabbit Scatter, have a vague dreamlike quality that adds an extra touch of wonder to the proceedings. White Rabbit slot is one of those games that needs to be played at least once. 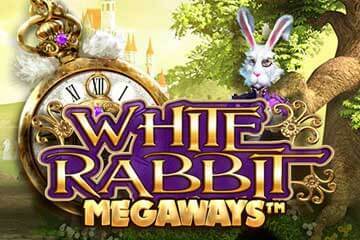 Play White Rabbit slot at one of your favourite White Rabbit casino slot sites.